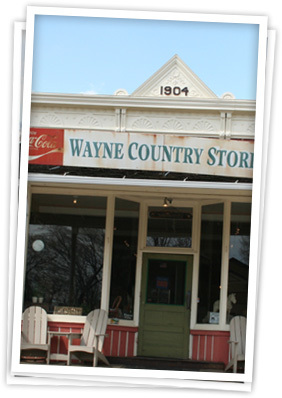 Village of Wayne vehicle stickers are available for purchase. Vehicle stickers are valid annually July 1 through June 30. The fee for the stickers remains unchanged and a discount is provided for those that purchase stickers prior to July 1. As a reminder, all motor vehicles registered or principally garaged within the Village are required to display a Village of Wayne vehicle sticker. Purchasing online is the easiest way to buy your stickers-- pay by credit card and have your stickers mailed to the address noted on the application. If you prefer not to use the web, you can complete an Application and submit it to the Village by mail together with your check. You must include a self-addressed stamped envelope to have your stickers mailed to you, otherwise they will be held at Village Hall for pick-up. Stickers can also be purchased by cash or check at the Village Hall during our normal business hours. After July 1st, the pre-purchase discount will not apply and you run the risk of receiving a citation from the Police Department for violation of the ordinance. The President and Board of Trustees would like to express their appreciation to Wayne residents for their continued compliance.